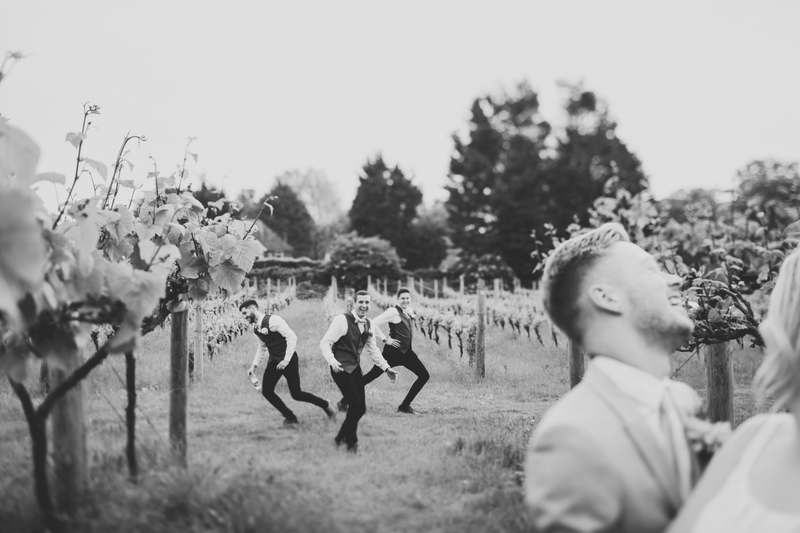 Great wine, and the perfect venue…. 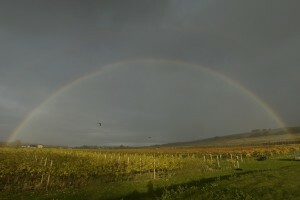 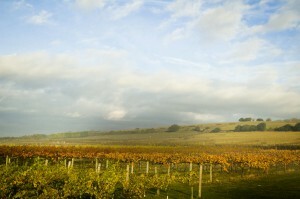 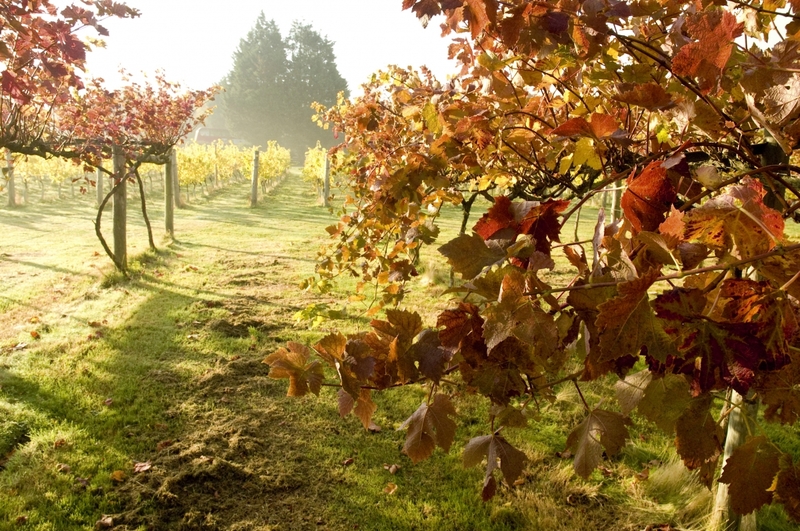 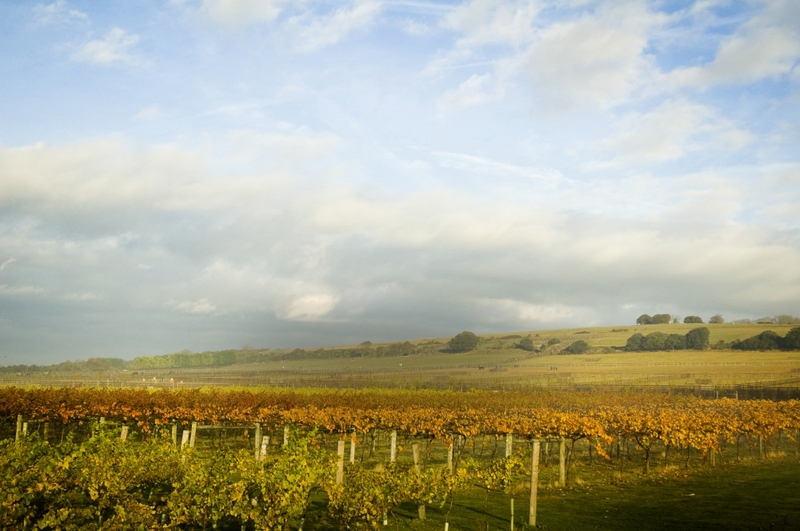 Highdown Vineyard nestles on the southern slopes of the South Downs between Littlehampton and Worthing. 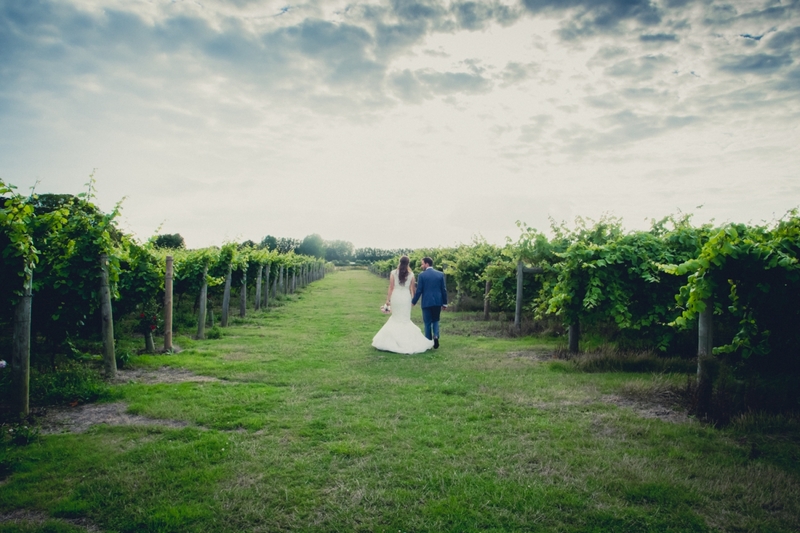 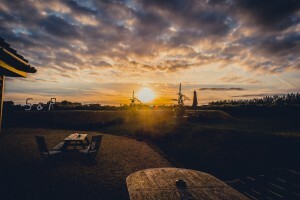 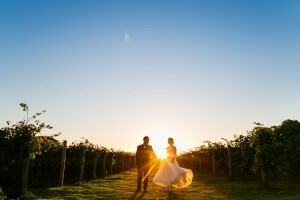 The vineyard produces award winning wines and the location provides a unique and beautiful venue for weddings, parties and corporate functions. 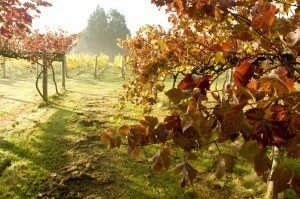 In terms of English viticulture it is an excellent site. 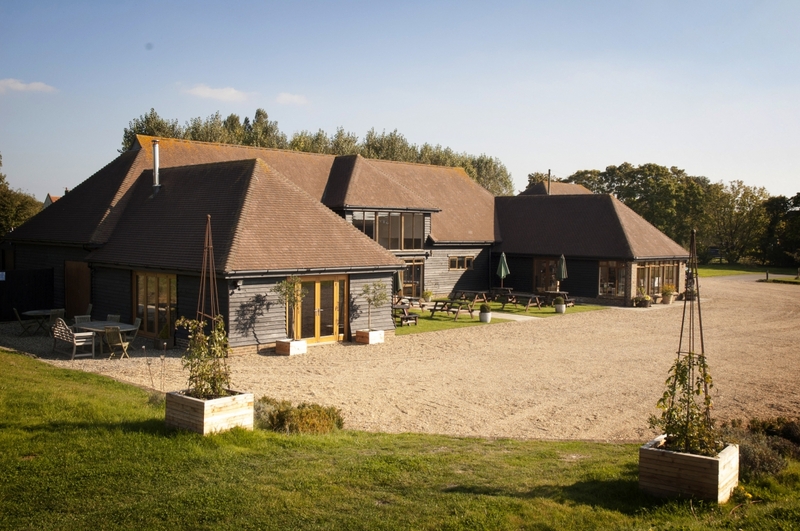 Our large carpark is ideal for coach parties and group visits plus the vineyard buildings all have disabled access facilities. 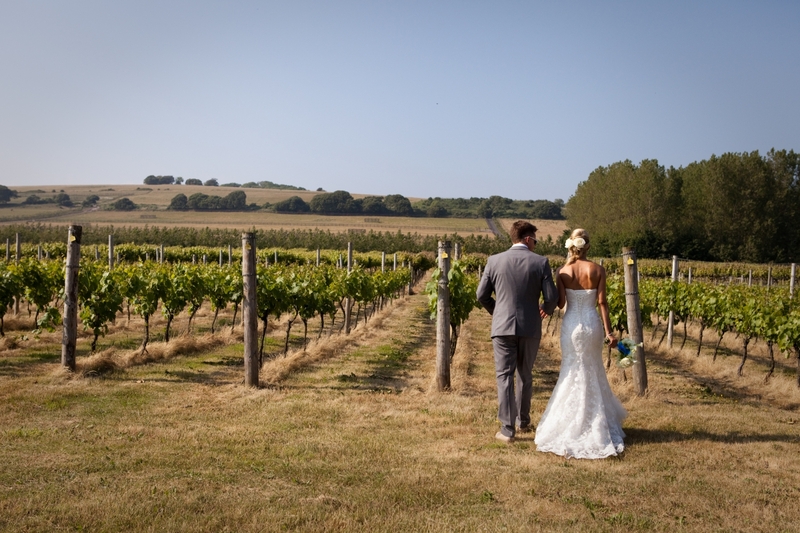 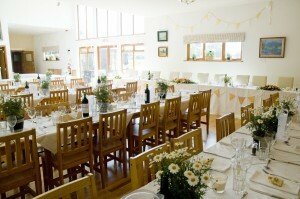 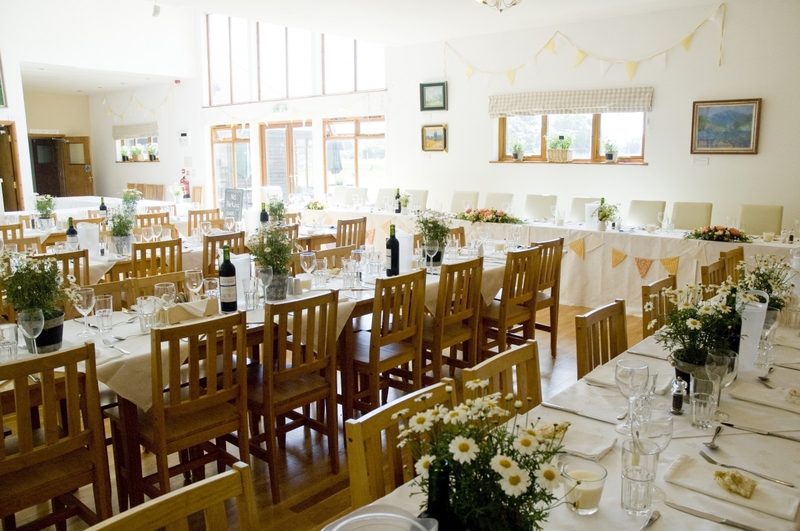 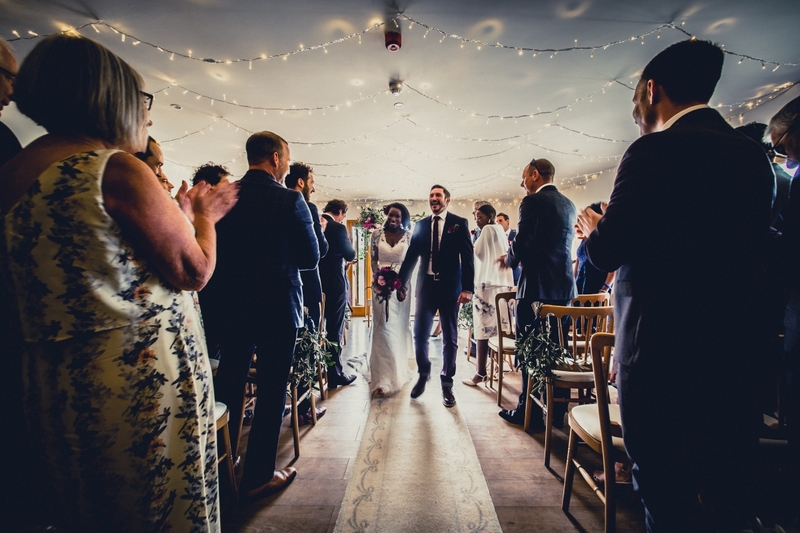 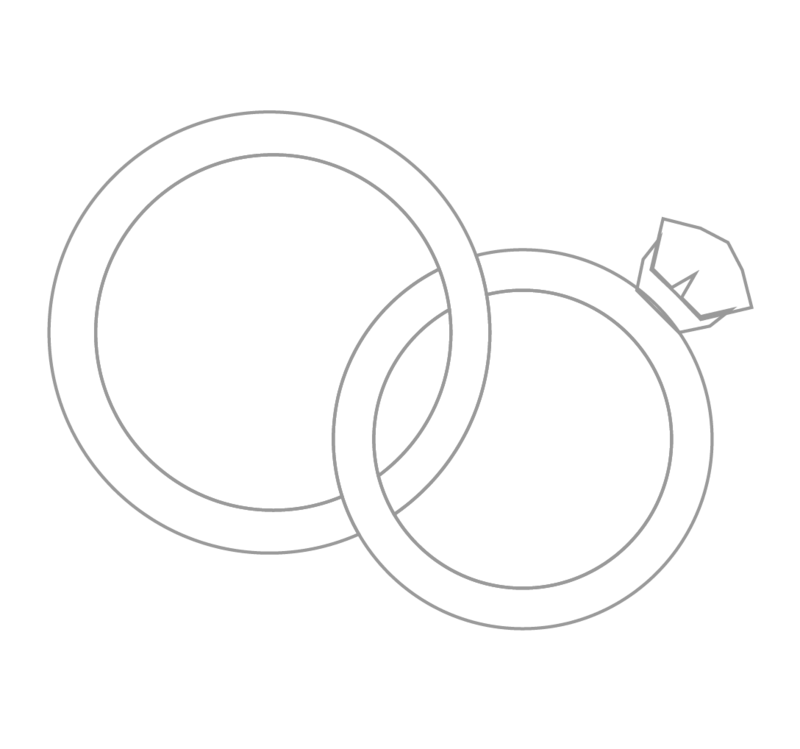 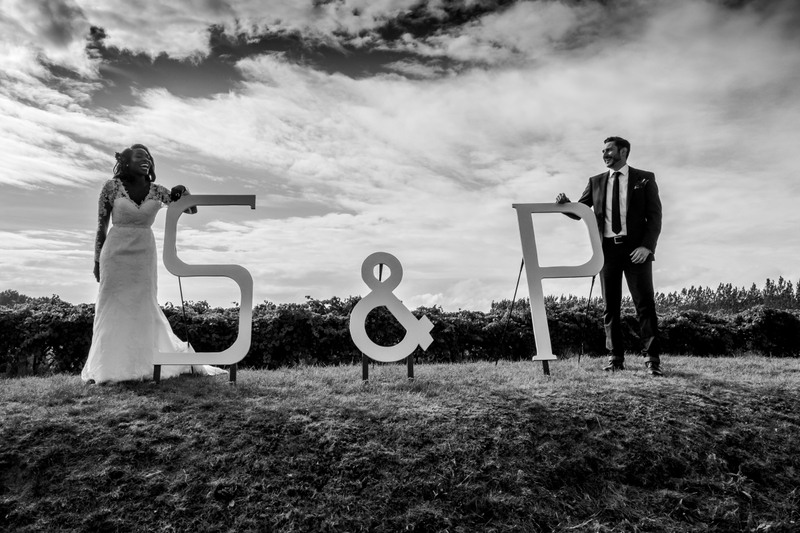 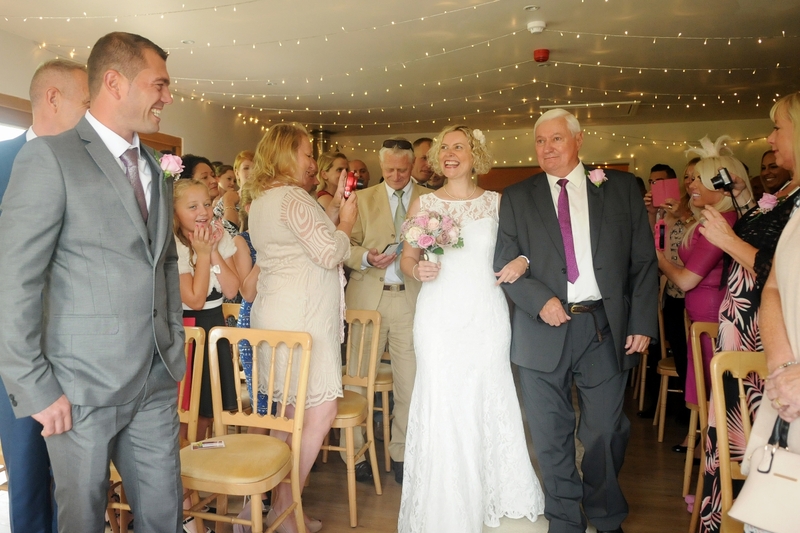 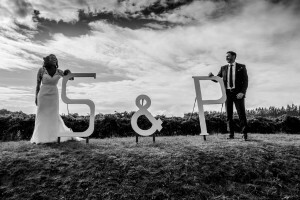 Are you looking for a wedding venue that ticks all the boxes? 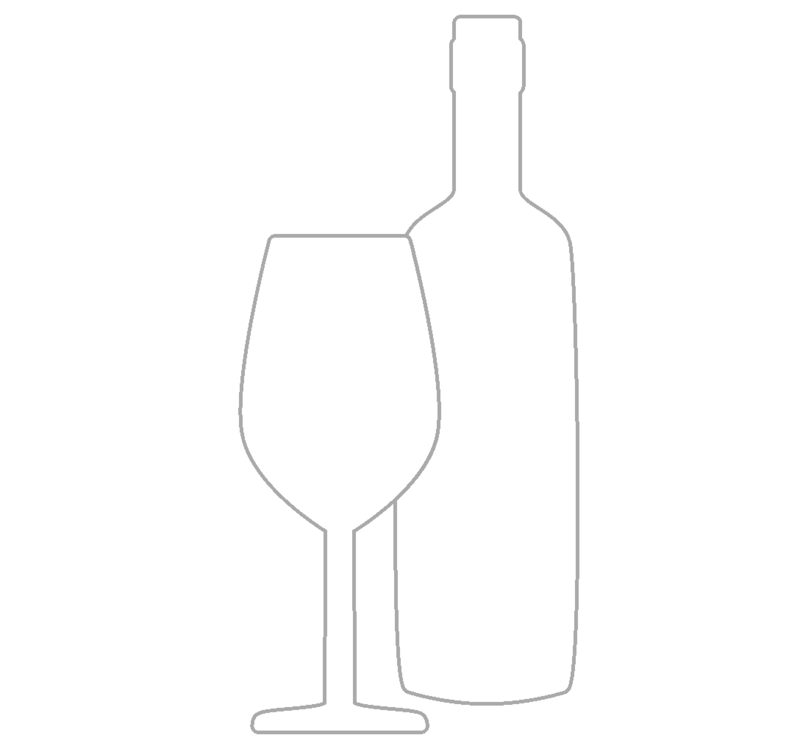 Then look no further we’ve got the location, venue, food, and most importantly the wine! 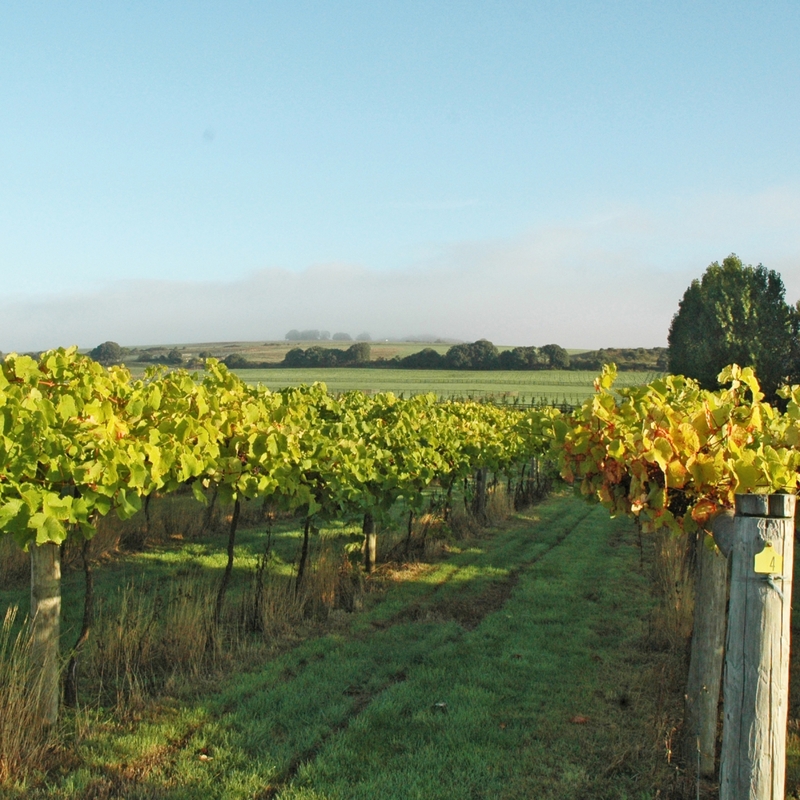 The location of our vineyard on the south facing slopes of the south downs means that we have a great site for growing grapes. Try for yourself at any event, wedding or wine tasting tour. 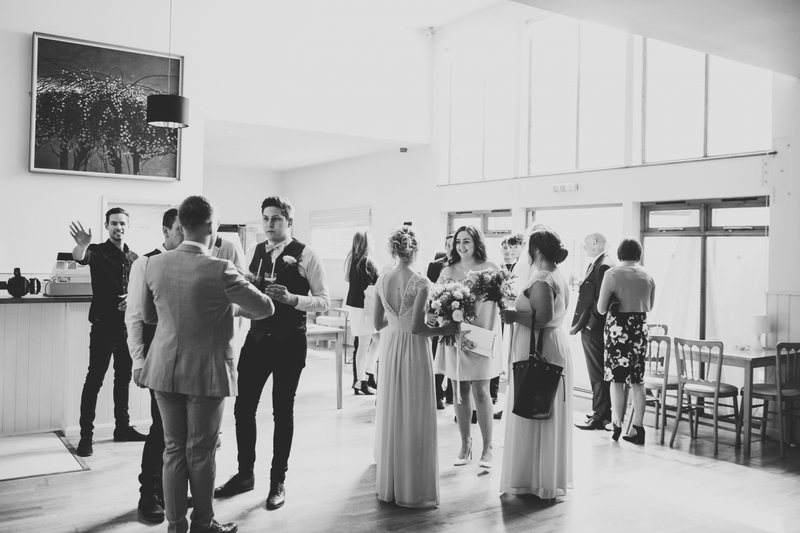 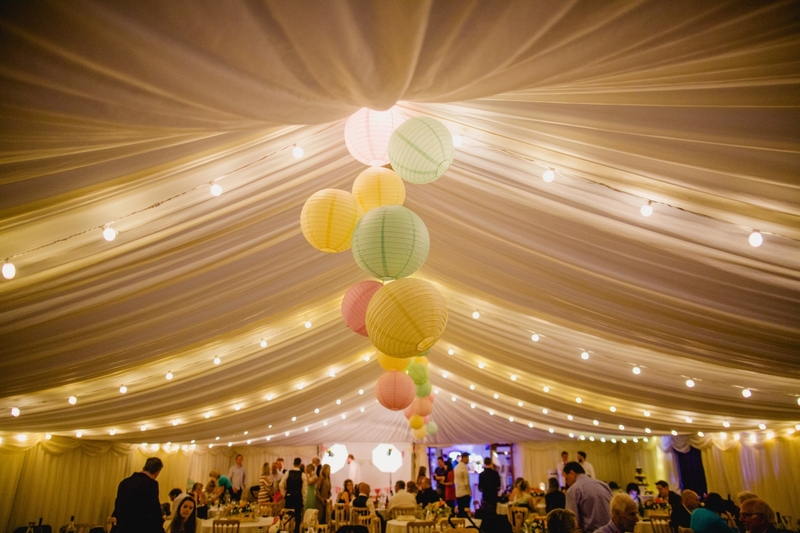 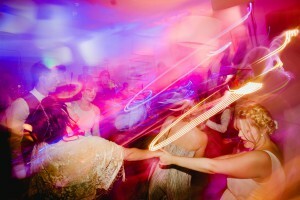 We offer a the perfect backdrop for weddings, parties, celebrations and events of all kinds. 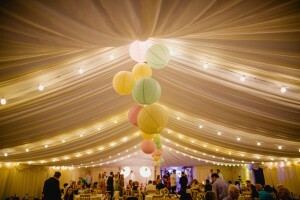 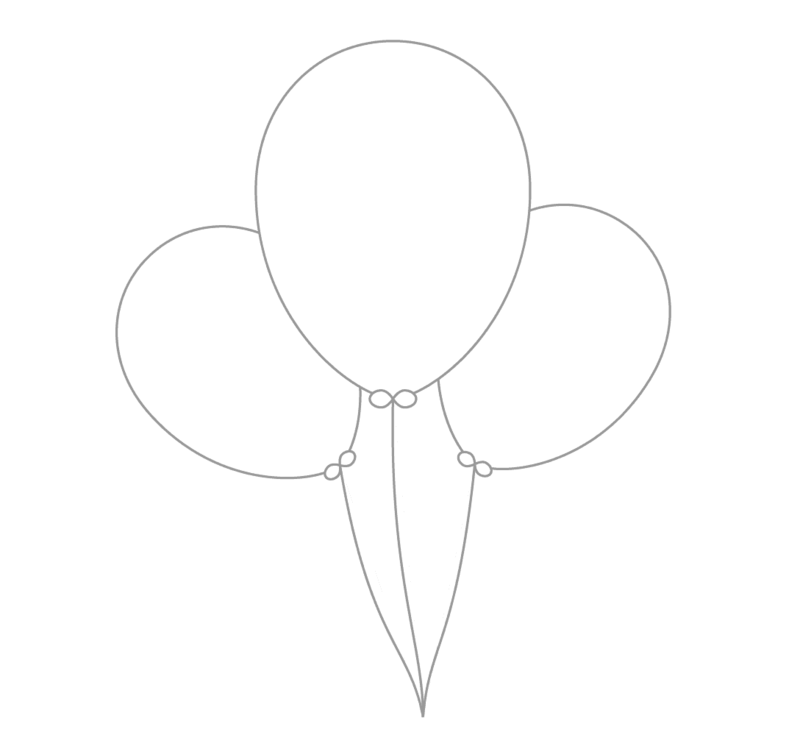 We can work with all budgets and scales to meet your needs and make your event as special or unique as you wish.